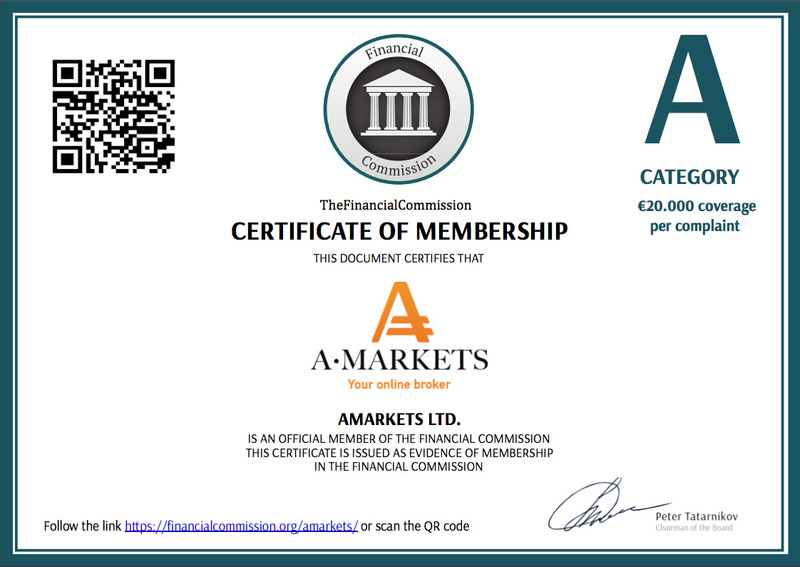 AMarkets is an international brokerage company, established in 2007. Providing excellent service for many years, the broker has become a reliable partner for thousands of traders. More than 300,000 clients have already chosen AMarkets. The company provides unique indicators and investment solutions. 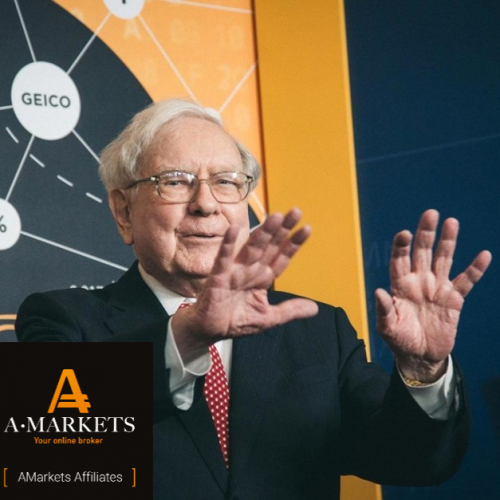 In addition to user-friendly and comprehensive educational materials and online trading courses, AMarkets offers a very lucrative affiliate program, which we would like to take a closer look at in this article. Affiliate programs have gained huge popularity over the past few years, and it’s no surprise. They can be rightfully considered one of the best and fastest ways to make good money in the trading industry. “How did affiliate programs become so popular?” – you may ask. Because they are so simple and easy. You don’t need to go to the office or sit in front of the computer screen for hours to make money. Some partners consider affiliate programs as a good way to earn passive income by referring customers, for others, it is a full-fledged business. AMarkets welcomes new partners and offers to join the multinational partner community. 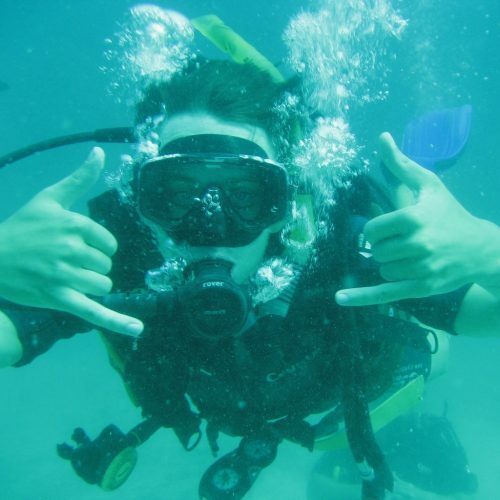 Cooperation conditions provided by the broker are some of the best in the industry. The company has built a global affiliate network with thousands of partners all around the world, who have already attracted hundreds of thousands of traders and investors. 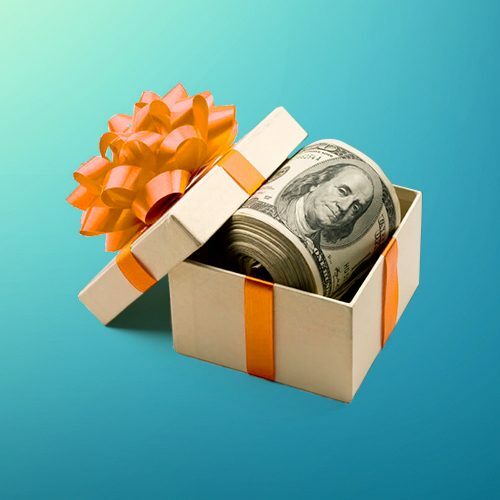 For the whole period of the network’s existence, our partners received more than $ 15,000,000 in cash and hundreds of gifts from the company for their loyalty and effective work. In this article, we’ll take a look at the cooperation model called Webmaster (СPL+CPA – payouts for qualified registrations and deposits). It allows you to receive high one-time payments first for targeted registrations and then for the funded accounts (conversion of registrations into clients of the company). This cooperation model is the best choice for those who have their own website/blog or understand how to attract target customers online without having their own resource. Experienced lead generators earn on average from 2,000 USD per month. It’s very simple, by attracting customers to trade in financial markets, you can get a high guaranteed income. A partner directs traffic to AMarkets website. The broker pays for each account registration, once the registration is confirmed. After the clients fund their accounts and start trading, the partner receives the main, larger payment, which depends on the deposit amount. Show good results and get the highest remuneration rates for the entire period of your cooperation with the company. Moreover, the company is ready to make extra payments for a large number of target clients. 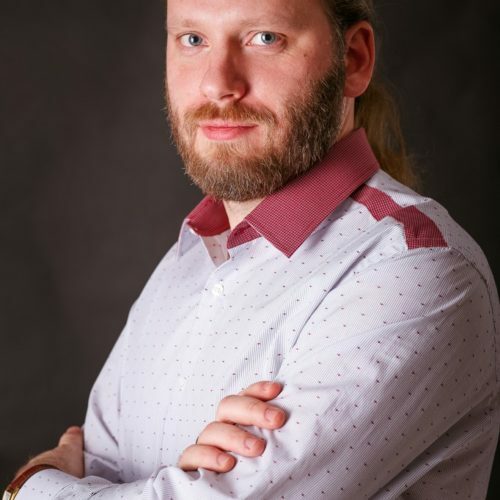 AMarkets provides detailed and transparent statistics and offers a wide range of marketing tools, as well as a secure system to register newly attracted clients in the Partner Area. Remuneration is credited daily in US dollars and there are no withdrawal restrictions. The broker provides a 100% compensation of the payment systems’ commission fees. Withdraw your remuneration using any convenient payment method available. The Company offers a wide range of payment methods, the verification process is fast and simple. AMarkets offers an excellent easy-to-sell product. One-time payouts are guaranteed regardless of the attracted clients’ trading activity, high remuneration % for fair and high-quality targeted leads. For confirmed registration, a Partner receives $5. For each activated and funded account, a Partner can get up to $500. 1. Open a partner account and choose “Webmaster” as your model of cooperation. 2. Post a detailed AMarkets company review on your site. 3. Make a video review on AMarkets products and services and share it on a popular video hosting or channel with good traffic. Only the partners who haven’t posted the materials about the company on Internet resources yet and haven’t attracted new clients to AMarkets are eligible for this offer. Participating in the financial services affiliate programs is a good solution for those who want to earn good income while having a modest site and low traffic. You can drive traffic to different sources – trading robots, trading signals, bonuses and promotions, investment offers of the company. The surest way to start earning is to add your affiliate links to a theme-based website or subject-related forum. The most effective format is posting high-quality and unique content and make sure that match the key search queries. For example, you take a website dedicated to Forex trading and add your article about AMarkets, providing the description of the company, its main services and advantages. The content must fully correspond to the search keywords used by the visitors and their queries so that they won’t go to another website. After reading the review, the visitor should be willing to register with AMarkets, and start trading, so don’t forget about the call to action techniques and references to special offers and promotions to ensure your website visitors are clicking and converting. There are different ways of generating traffic and attracting customers with affiliate marketing. But let’s first focus on the easiest way which can make you good money – creating your own affiliate marketing website. There is no need to develop a huge resource with thousands of articles. Just open Google and find the most frequent queries and keywords relating to the Forex industry. You can create a small resource with a dozen of subject-related articles to target the main search queries. Such resources are the most common for affiliate programs. They drive a rather high, valuable traffic. Such websites are often aimed at the result, so the percentage of conversion is the highest. You can also use a doorway page. Doorway pages are portals that lead visitors to the promoted source through redirects. They have a high keyword density, which allows gaining higher search ranking and hence more visitors. Speaking of ways of getting traffic, it’s worth mentioning traffic arbitrage too. Traffic arbitrage is a business model in which you buy traffic and redistribute it to monetize it using the CPA model, for example. And last, but not least. Don’t forget to do your own research on affiliate marketing strategies and ways to attract customers. You can find good sources and educational materials online. They will help you to determine the most convenient and effective format of work that suits you best. AMarkets’ managers are always ready to share their experience and success stories of other partners. AMarkets stays focused on improving its trading conditions and developing new services and products. Loyal and satisfied customers are spreading the word about the company, which makes it easier for partners to attract new clients. Many successful traders, who joined the company as clients, have also become successful partners and discovered a new source of income. The broker managed to create excellent conditions not only for clients, but also for partners, which has led the company to success. AMarkets has been growing and expanding since 2007 and can be rightfully considered a reliable broker, which provides opportunities to earn money in the financial markets sector. 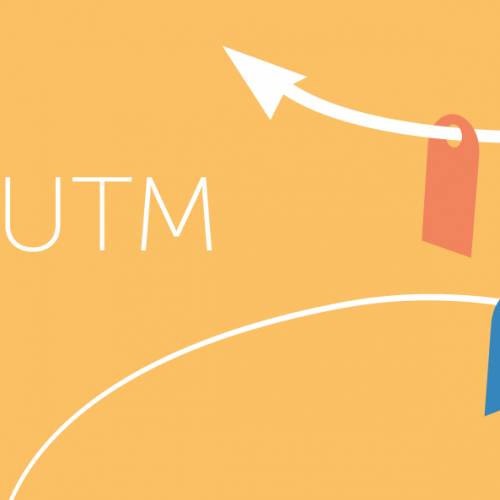 UTM Tags: How Can the Effectiveness of Advertising Campaigns in AMarkets Be Tracked? Simple formula for success as a Partner from webmaster Tony!